!! OMG, They’re Besties: Lion, Tiger, Bear !! Bad news/good news! The US is still participating in TWO totally pointless wars and no one has a job. But a lion, a tiger and a bear are best friends. So yay and everything! » NEXT ENTRY: OMG, New Blondie Song! 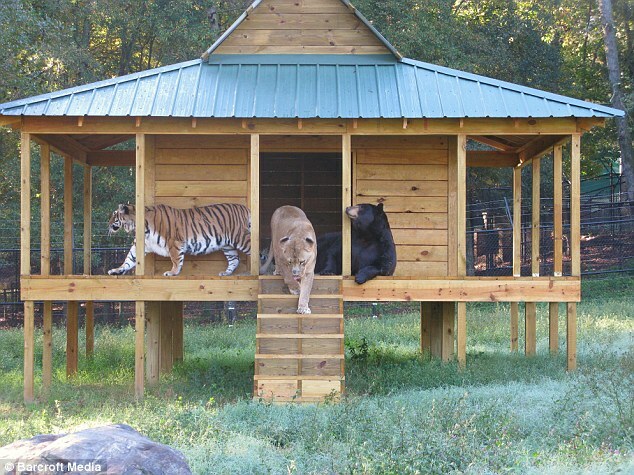 Be the first to comment on "OMG, They’re Besties: Lion, Tiger, Bear"